The fun begins when the sun comes out! The Cornerstone School is a great place for your child to spend their summer break. Campers ages 4 - 17 will enjoy a variety of STEM-focused summer camp programs that will make their summer as educational as it is fun. There is something for everyone at Cornerstone Summer Camps! Junior Camp at Cornerstone a 6-week program designed to meet the needs of our youngest campers. Campers ages 4-6 learn and play in a safe, secure environment full of discovery, fun and friendship. From rockets and robots to food science and the functions of the brain, Junior Camp offers an exciting opportunity for campers to create, experiment and explore. Camp Cornerstone is a 6-week summer camp that offers weekly themed activities to keep campers engaged through the warm summer months. Campers will create, collaborate, and problem-solve during weekly science experiments and design challenges. Wednesday water days include plenty of time in the bounce house, trips down the inflatable water slide and races on the slip & slide. High Adventure Camp invites campers to explore the amazing wilderness. 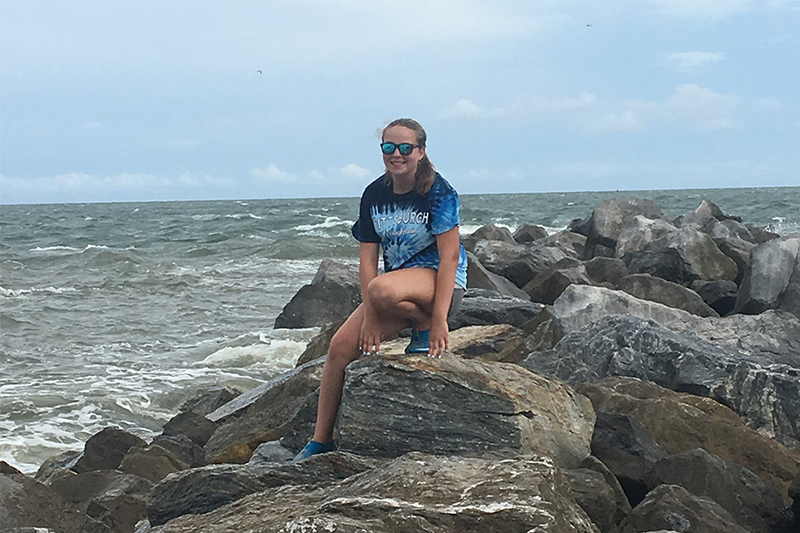 Campers ages 11 - 15 will travel to nearby beaches and mountain locations for overnight camping experiences to learn about local ecosystems, hike down trails, fish off the coastline and tour some of the South’s great cities. Specialty Camps are offered over various weeks during the summer for students ages 9 - 16. Each week-long camp focuses on a specific different activity designed to challenge campers and put their problem-solving and creativity to the test. Weekly themes are STEM based and move at a rapid pace. Please download and complete this waiver. Email completed waiver to dpeterson@thecornerstoneschool.org prior to June 30, 2019. Please download and complete this waiver. Email completed waiver to dpeterson@thecornerstoneschool.org prior to July 21, 2019. Please download and complete this form for each camper attending. Email completed form to dpeterson@thecornerstoneschool.org prior to the first day of camp. Please use the above link to pay remaining balance for all weeks. Please use the above form to register for extended day. Camp Extended Day is $50/week and covers all family members. Extended Day begins at 7:00 a.m. and ends at 5:30 p.m.
7:00 am - 8:30 a.m.
4:30 pm - 5:30 p.m.